With over 35 years' experience of providing specialist services at the school, the staff at Wilsic Hall pride themselves on offering a highly professional, residential and educational provision. We have a team of over 30 people within Therapeutic Services. The members of the team work together with the individual towards reaching their full potential, alongside those who are important to them. The multi-disciplinary team (MDT) aims to enable all staff to understand and meet the needs of the people we support, helping them stay safe and calm enough in the short term to learn the skills that will improve their well-being and engagement in the long term. "We will create opportunities for engagement and communication to improve and increase independence and quality of life for the people we support"
More specific information about our Therapeutic Services can be found here. Our recruitment process is thorough and before joining us people’s employment histories are thoroughly checked, references taken up and Disclosure and Barring Service (DBS) checks carried out. Hesley Group prides itself on its training and support to staff. A number of team members have achieved long-term service awards for 10 and 20 years, which reflects the commitment of these highly dedicated staff to those they support and our commitment to reward and celebrate their significant and highly valued achievements. Every new member of staff benefits from a comprehensive induction programme. Continuous staff development enables new and established staff to expand their skills and knowledge. • The facilities manager and school administrator each lead teams of core and administrative staff who contribute to the smooth running of the school. A full list of educational posts (including qualifications) and our complete staffing structure is available here. As providers of care to children and young people with disabilities we have a duty to ensure that our safeguarding processes are robust, comprehensive and transparent. 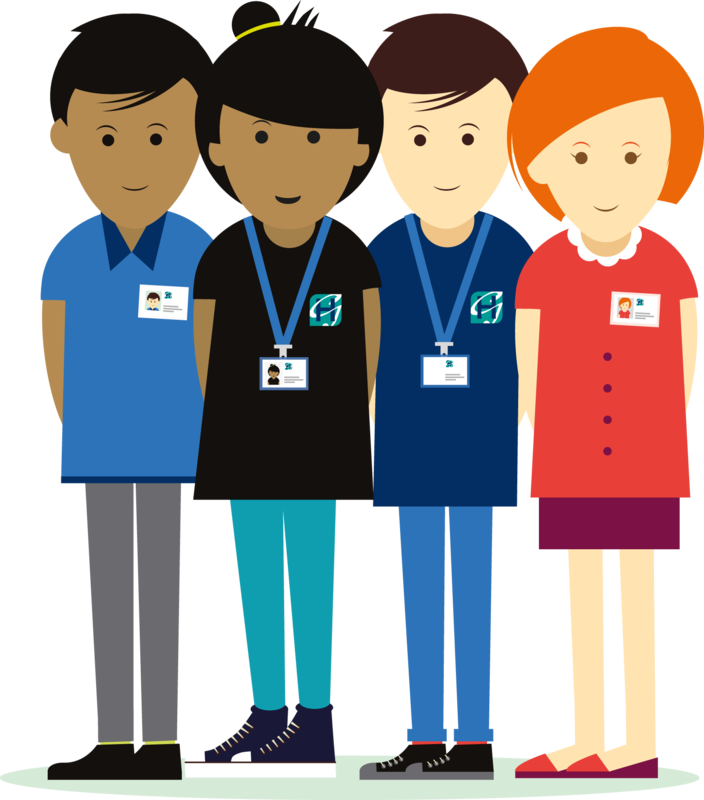 This includes ensuring young people are listened to and concerns acted upon, that our staff teams are trained and competent in supporting young people and that our management and reporting systems meet the standards required by law. All safeguarding approaches are kept under review and up to date with current guidance.